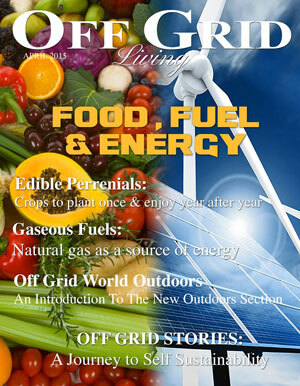 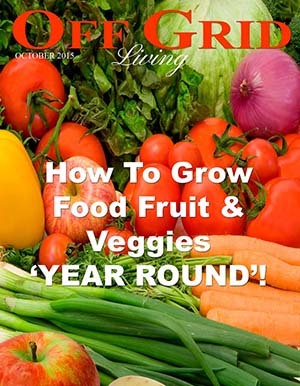 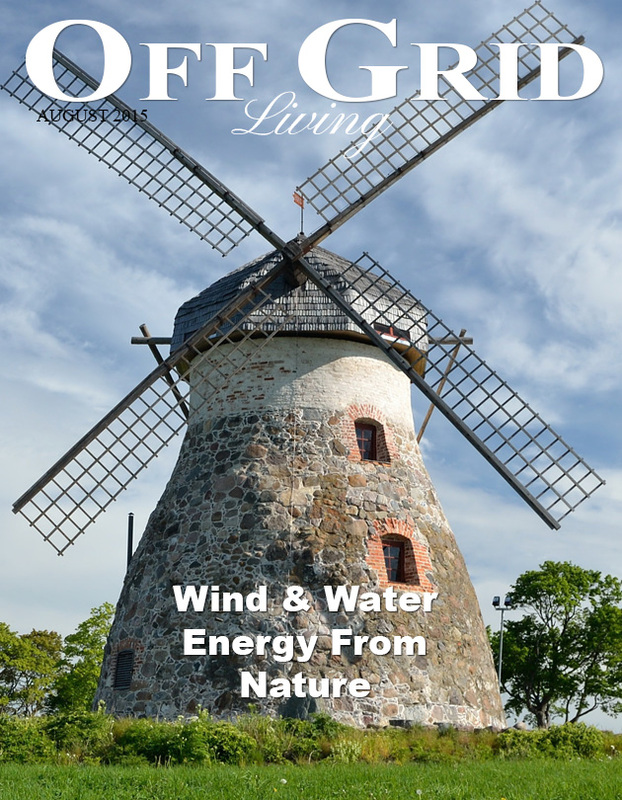 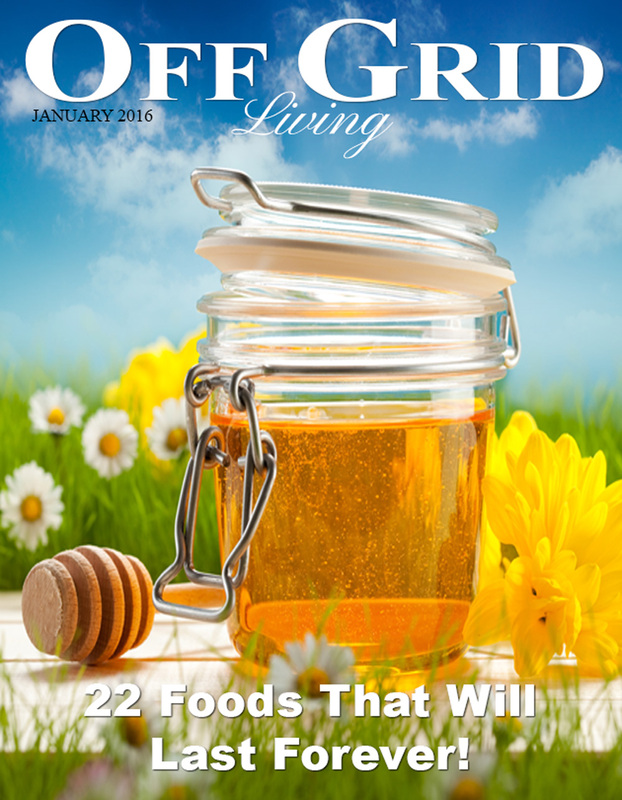 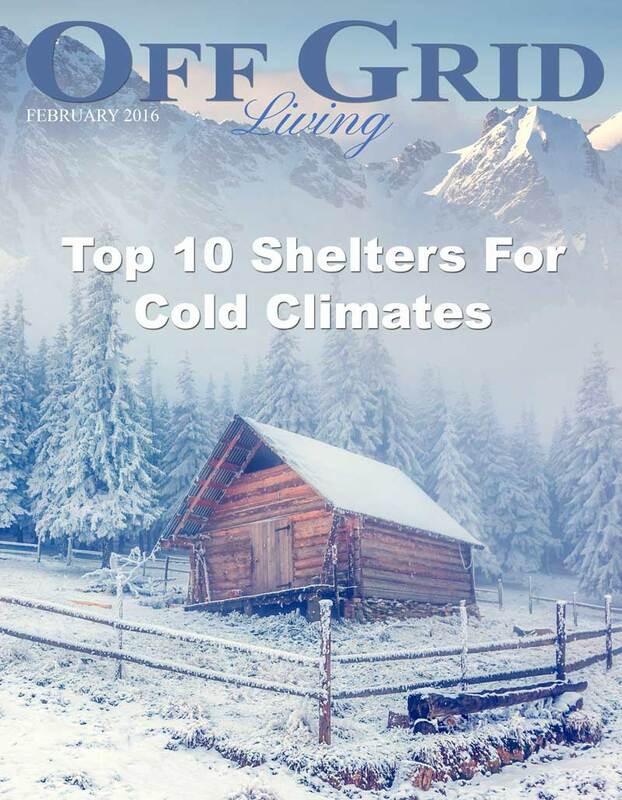 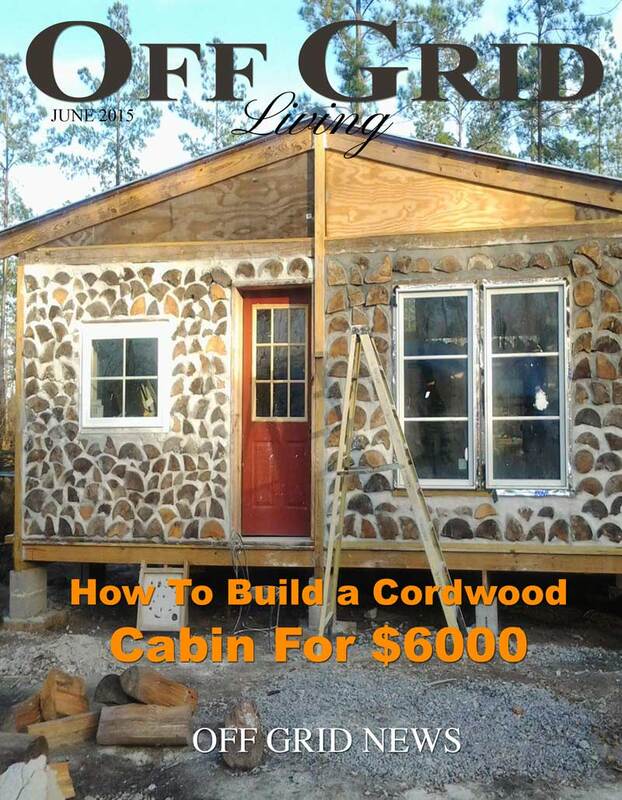 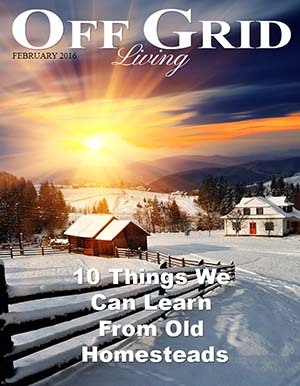 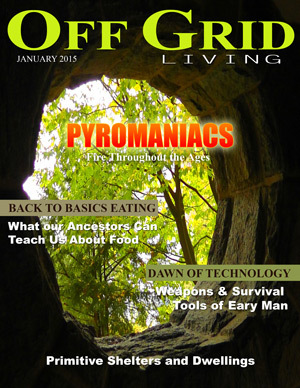 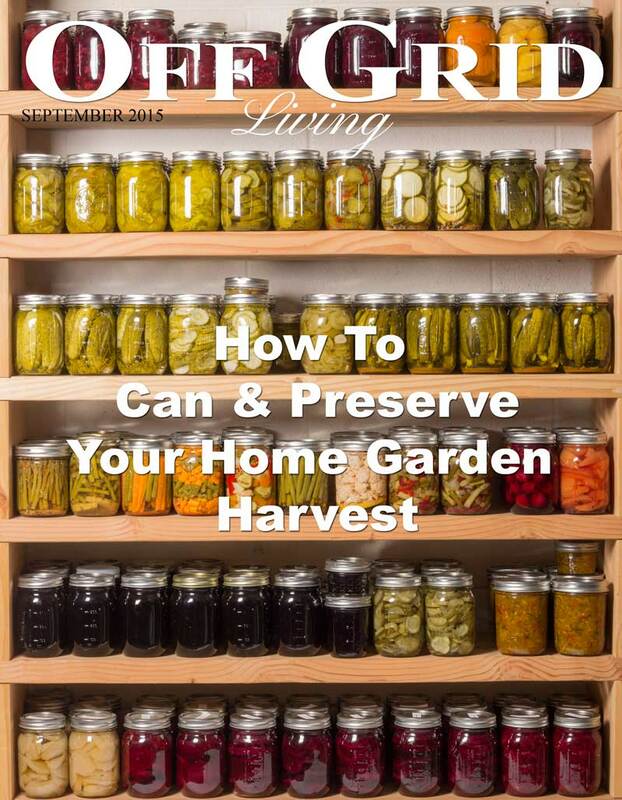 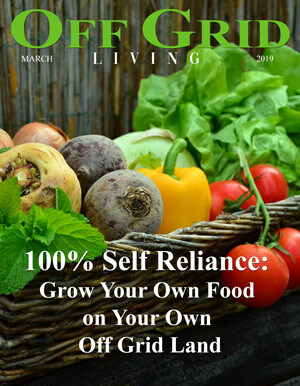 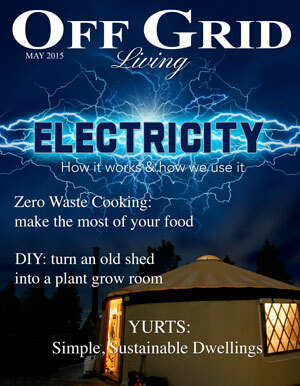 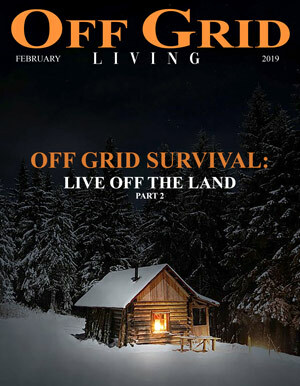 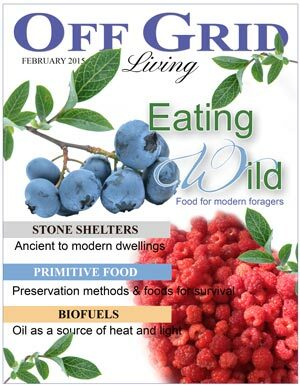 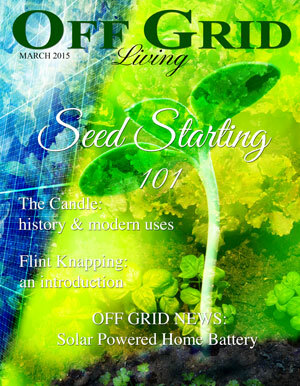 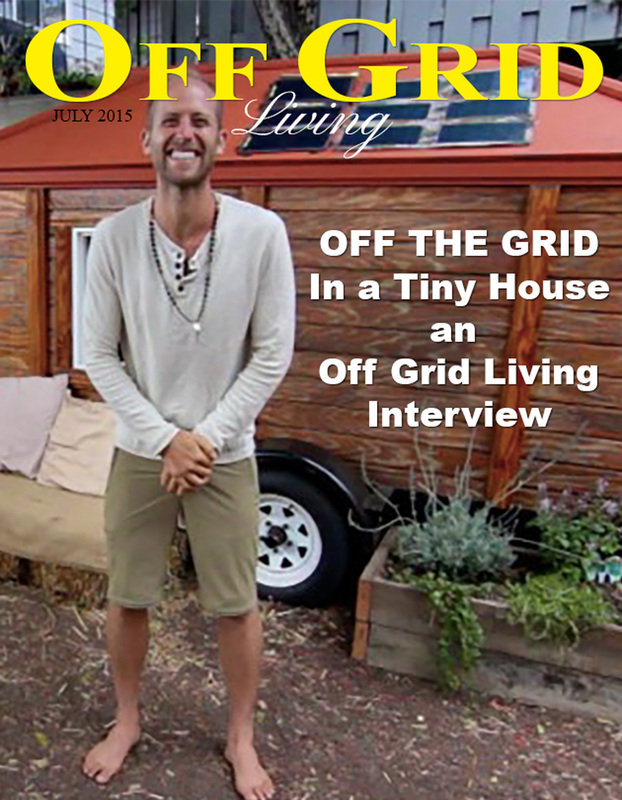 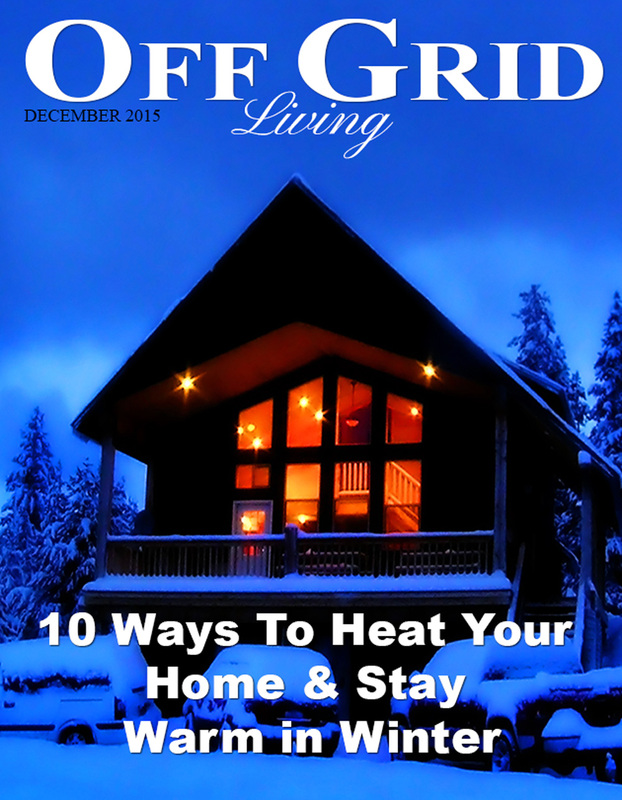 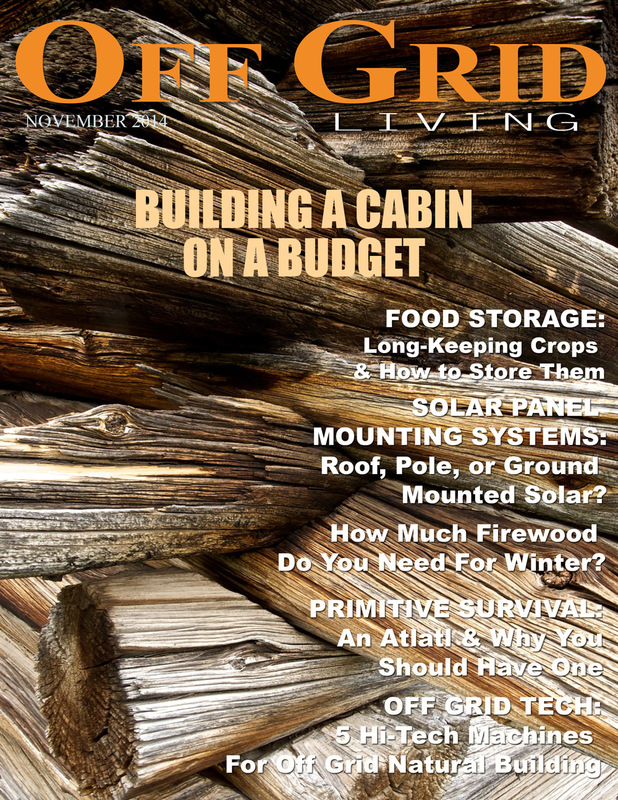 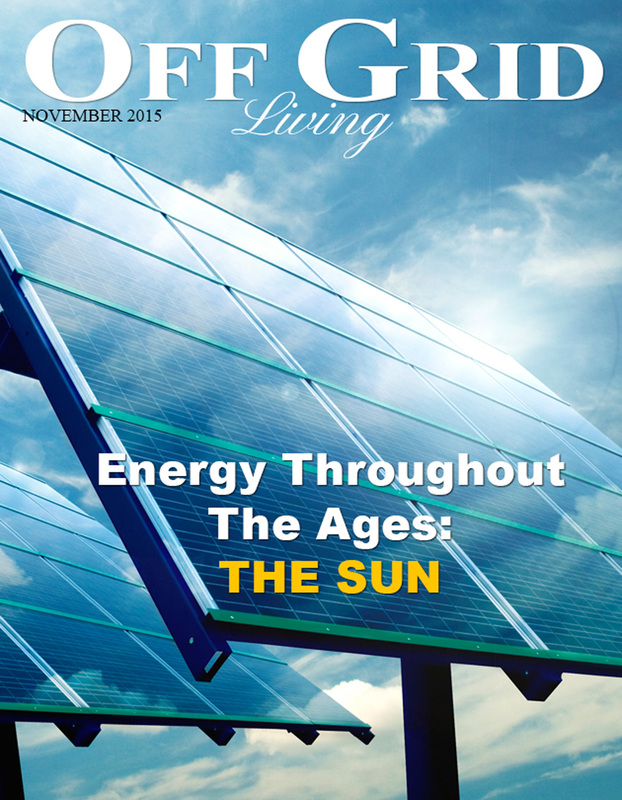 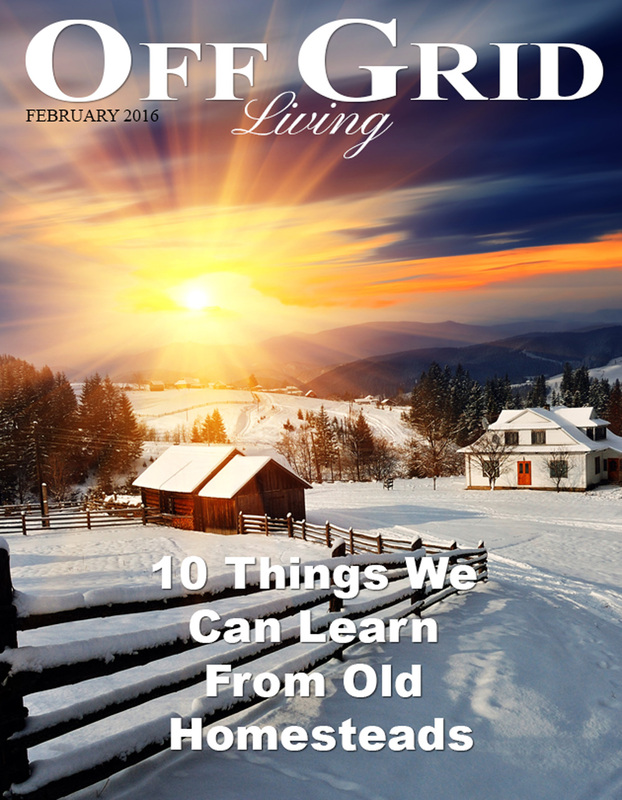 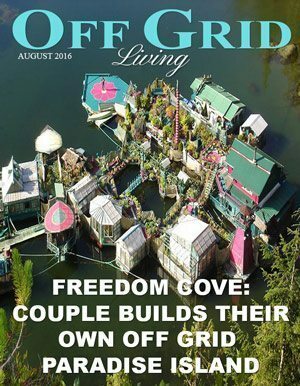 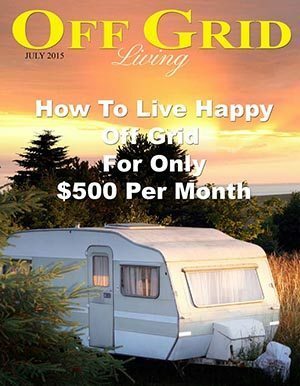 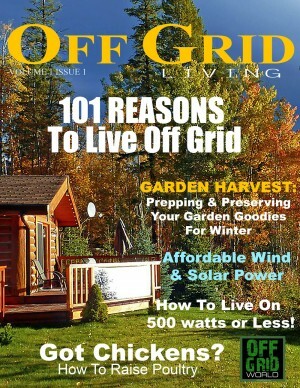 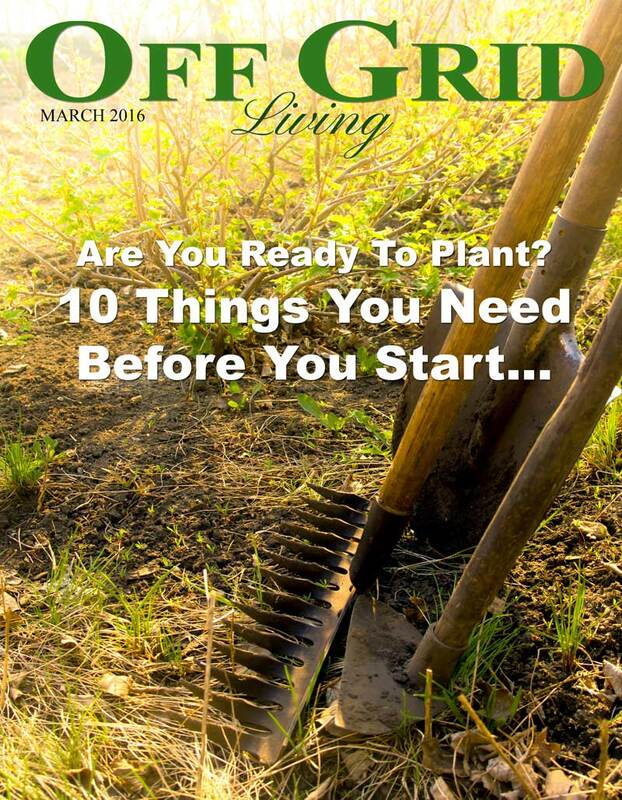 Off Grid Living magazine is a digital magazine about off grid living. 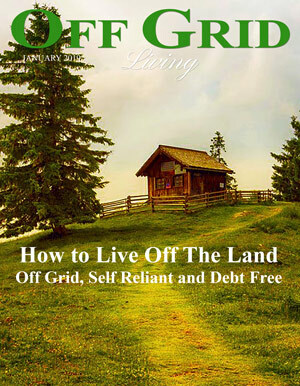 How to live off the grid. 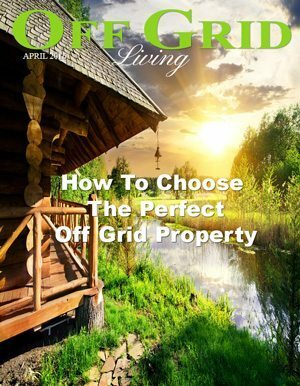 All about living off the grid, sustainable living, homesteading, solar power, wind power, renewable energy, permaculture, hydroponics, recycling, DIY projects, and natural building. 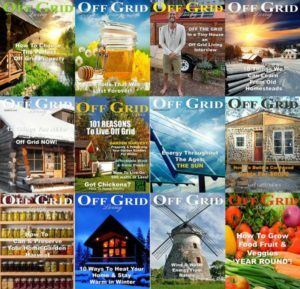 SUBSCRIBE TODAY AND GET ALL BACK ISSUES FREE!